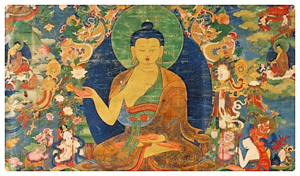 Chötrul Düchen, is one of the four Buddhist festivals commemorating four events in the life of the Buddha, according to Tibetan traditions. 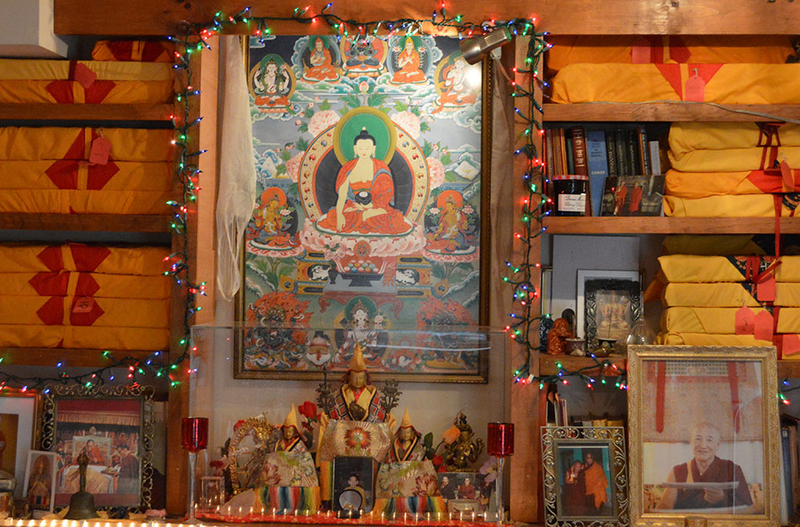 Chötrul Düchen closely follows Losar, the Tibetan New Year. It takes place on the fifteenth day of the first month in the Tibetan calendar during the full moon, The first fifteen days of the year celebrate the fifteen days during which the historical Buddha displayed miracles for his disciples so as to increase their devotion.